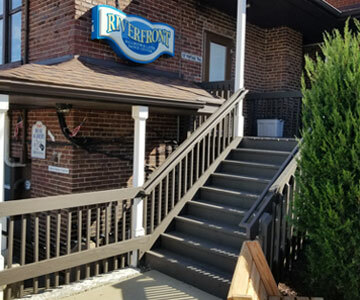 Riverfront Ballroom and Latin Dance Center is located in beautiful downtown Cuyahoga Falls, Ohio. 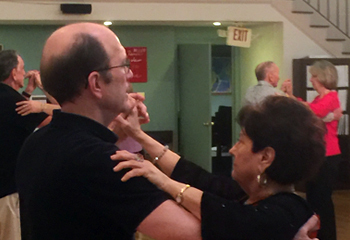 Whether you are a novice or a more advanced dancer, our experienced instructors provide both private and group lessons that will fit your needs. 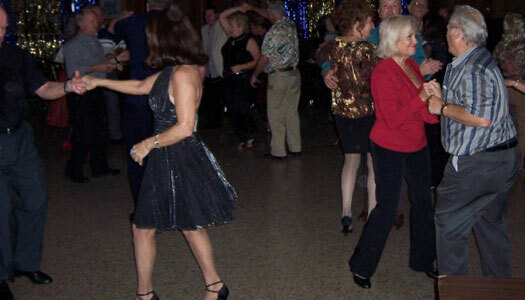 Social dances provide an opportunity to practice your skills and meet other dancers. 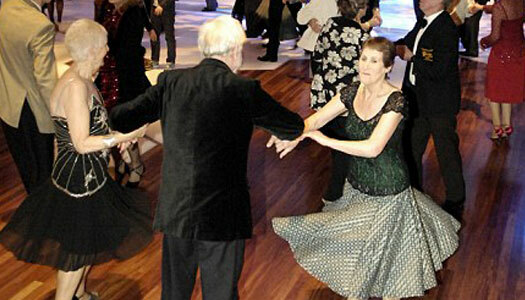 To learn more about the wonderful world of dance, call us at 330-922-3234 TODAY! Private lessons are our primary mode of instruction. During your private lessons you will work one-on-one with your instructor. 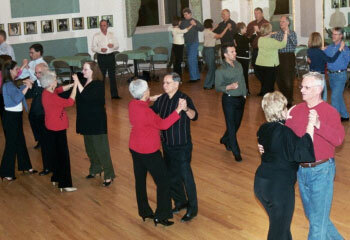 Your group classes are used as a supplemental form of learning to enhance your private lessons. 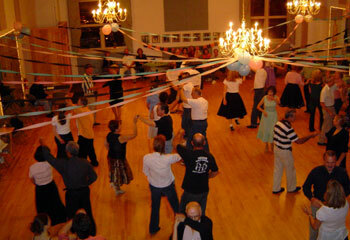 Practice parties offer you the chance to meet and dance with new people in a social setting. Our instructors will work with you to create a memorable first dance! 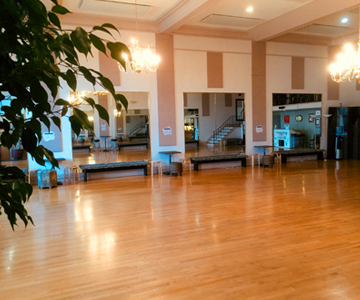 You might consider a special dance class for your entire wedding party! Call us for more information. 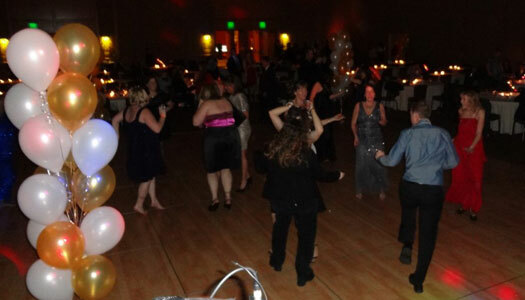 Whether you are on a date at a local nightclub, at a wedding reception, on a cruise, or attending a business function...knowing how to move on the dance floor will make it more memorable! We all have them eventually! Be prepared to dance to your favorite tunes and impress your classmates!